A beautiful community across the street from a golf course and close to town. 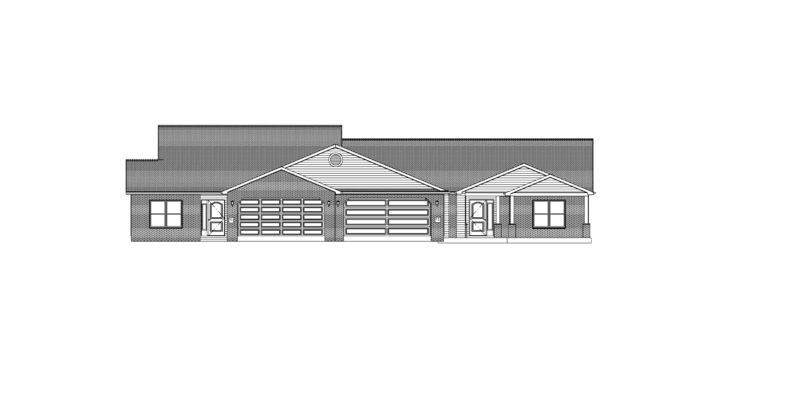 New homes currently under construction - please contact Brenda Williams at 260-358-6412 to select your upgrades and colors to make one of these homes yours!! !